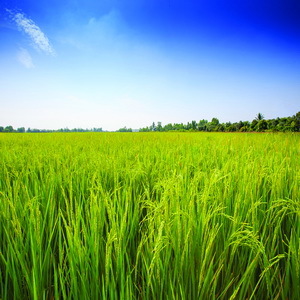 Rice Vermicelli Factory Co., Ltd.
ERAWAN Brand rice products are made from Thailand’s select premium-graded rice and glutinous rice. 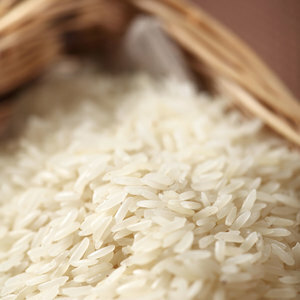 We produce a wide range of rice flours and flour-based products. 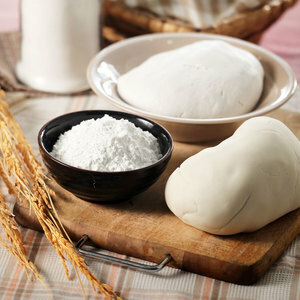 Rice flour is naturally gluten-free, rich in carbs and low in fat. It is an important ingredient in various Thai desserts, as well as providing an alternative to wheat flour in cakes and biscuits. Corporate Social Responsibility (CSR) has been an integral part of our business, and we are continuously improving our CSR program and activities.